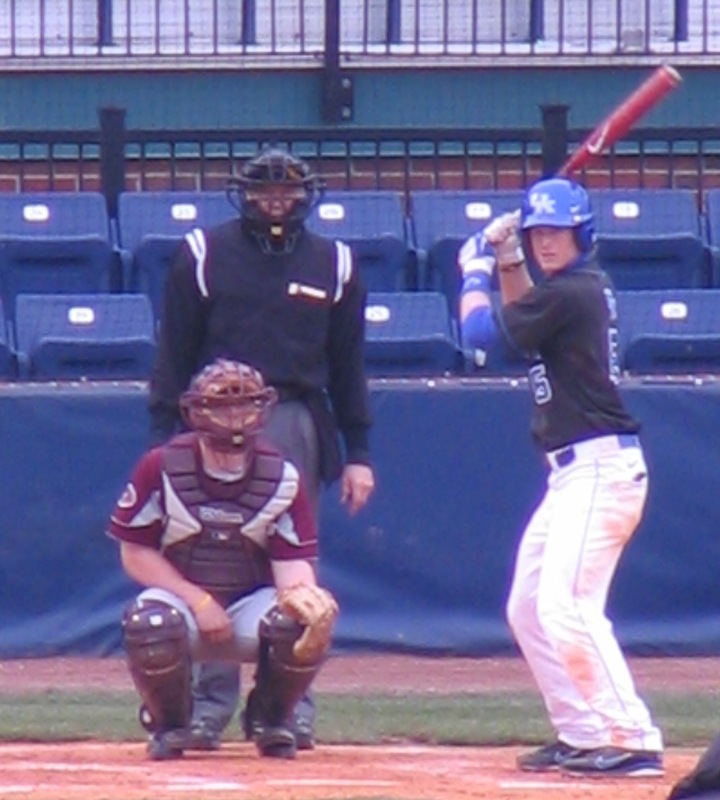 You can see the BluGrass Baseball recap of the Morehead State University 5-3 loss to Georgetown Collegehere. It’s time for the midweek schedule for Week Five Kentucky College baseball. Check out the Tuesday and Wednesday games below with probable starters listed when available and links to live stats. 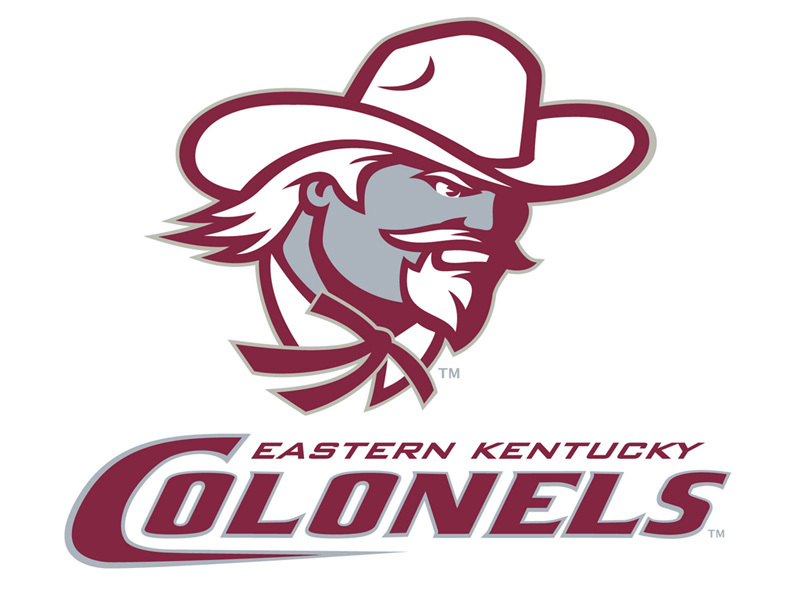 EKU’s Tuesday double-header has already been moved to Wednesday due to weather, and with rain affecting most of the Bluegrass today other games could be affected. 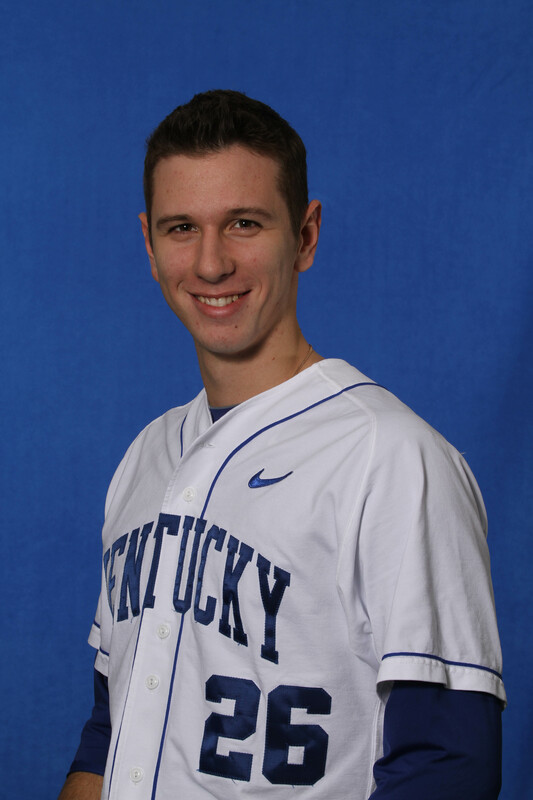 Morehead State University vs. Georgetown College — 3 p.m.
You can read the BluGrass Baseball recap of the University of Kentucky‘s 8-1 win over Eastern Kentucky University here. Western Kentucky University‘s game at Mississippi was rained out and will not be rescheduled. The two teams will still play Wednesday’s game. 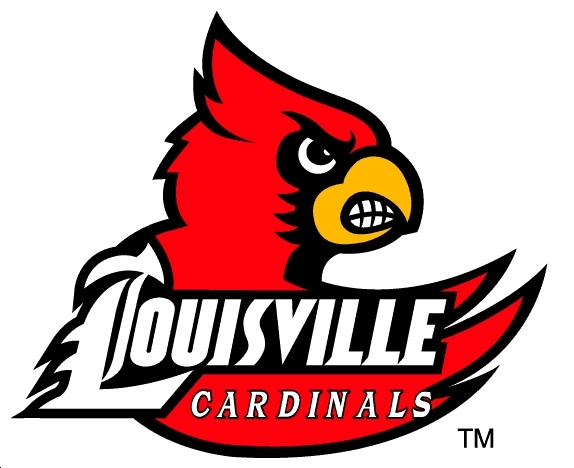 You can read BluGrass Baseball‘s recap of the University of Louisville 6-1 win over Morehead State University here. Kime’s stellar debut leads UofL to 6-1 win over Morehead St. Freshman right-handed pitcher Dace Kime surrendered just one hit in five scoreless innings in his collegiate debut to lead the University of Louisville to a 6-1 win over Morehead State University in the second intrastate matchup of the season. Kime struck out seven batters and walked none to earn his first collegiate win. At the plate UofL redshirt junior right fielder Stewart Ijames was 2-4 with a triple and two RBI. 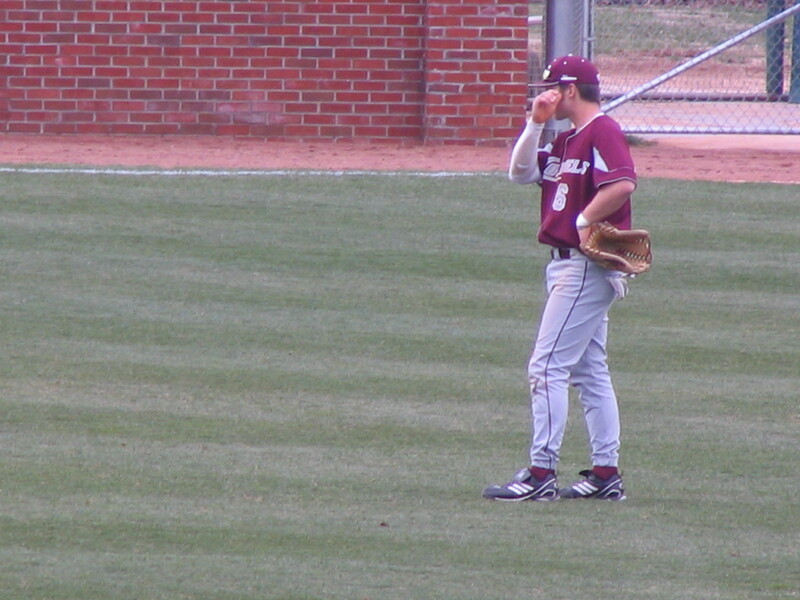 UofL junior second baseman Ryan Wright scored two runs in the game. Senior left fielder Drew Haynes was 2-3 with one run scored. We have out second intrastate matchup this week with UofL and Morehead St. facing off. Both UofL and EKU will both play their first midweek games of the 2011 season this week, while UK is off until Friday. Check out the full midweek schedule below with probable starters when available and links to live stats. 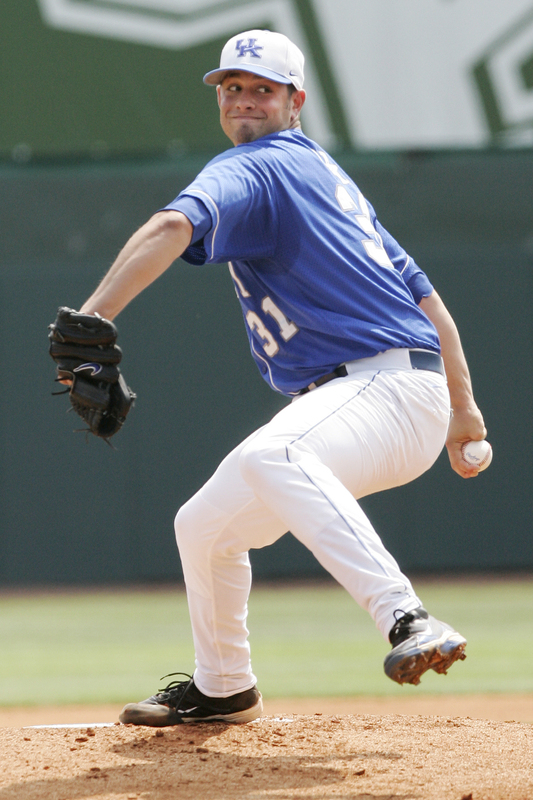 Mark Zwolinski of The Toronto Star profiles Louisville native and former Morehead St. right-handed pitcher Jon Rauch, who he writes “brings a towering presence” to the Blue Jays bullpen as the tallest player in MLB history. Thomas Harding of MLB.com reports Colorado Rockies right-handed pitcher Aaron Cook, who was born in Fort Campbell, will not pitch in the Cactus League for at least several days after experiencing shoulder soreness early in camp. 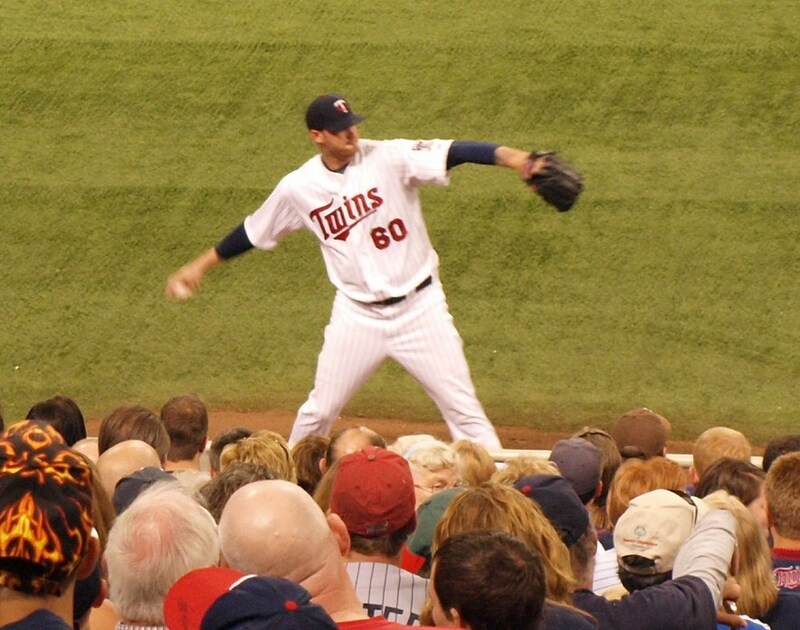 Steve Kornacki of MLive.com reports former UK first baseman Ryan Strieby will get the start at first base in the Detroit Tigers exhibition opener Friday.